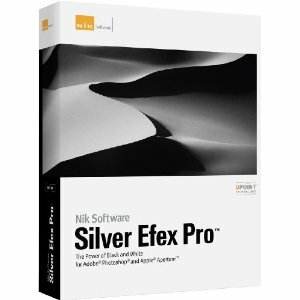 A new version 2 of Silver Efex Pro by Niksoftware will be released in February of 2011. I was told that the new plugin will have some new features and functionality. Silver Efex Pro is used for black and white image conversion and is available as a plugin for Lightroom, Photoshop and Aperture.